With the 2019 merger of the American and National Del Mar Little League organizations, we now serve more than 600 children (ages 4-14) in the sport of baseball. We honor and appreciate our community of sponsors and volunteers who spend countless hours serving our organization with their generous gift of time and donations. Thank you to all our volunteers who contribute to the success of our program. Here’s to a wonderful 2019 Little League season! 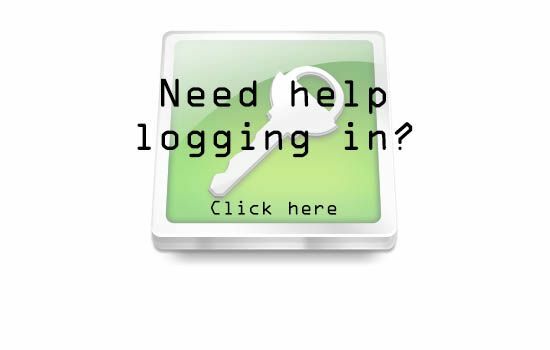 To get full use out of the site, you will want to create a login to the site. Enter your email address and leave the password blank. A link to create your password will be emailed to you. Once you've logged on, use the Team button at the top of the page, then click on your division and then team name. Buttons along the left will let you select contact, schedule or roster information.